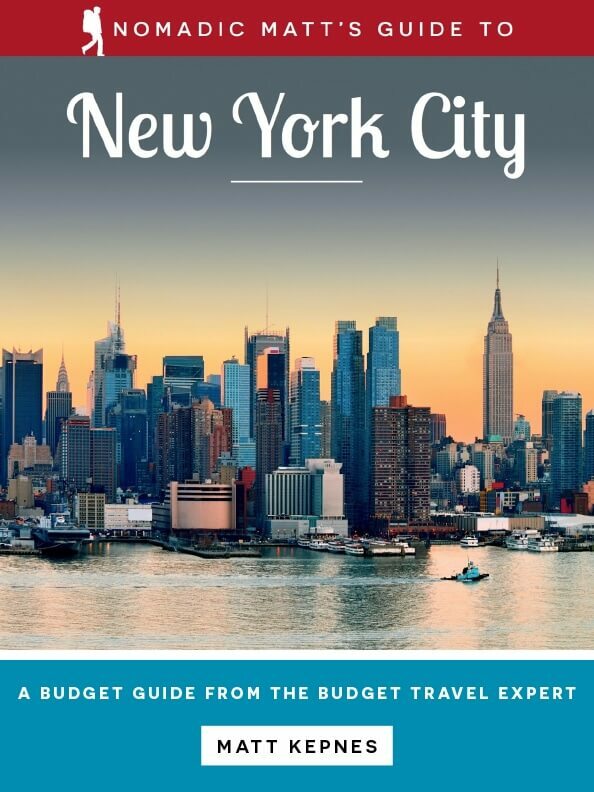 HomeNEW GUIDEBOOKS, UPDATES, AND A BIG OLE SALE! 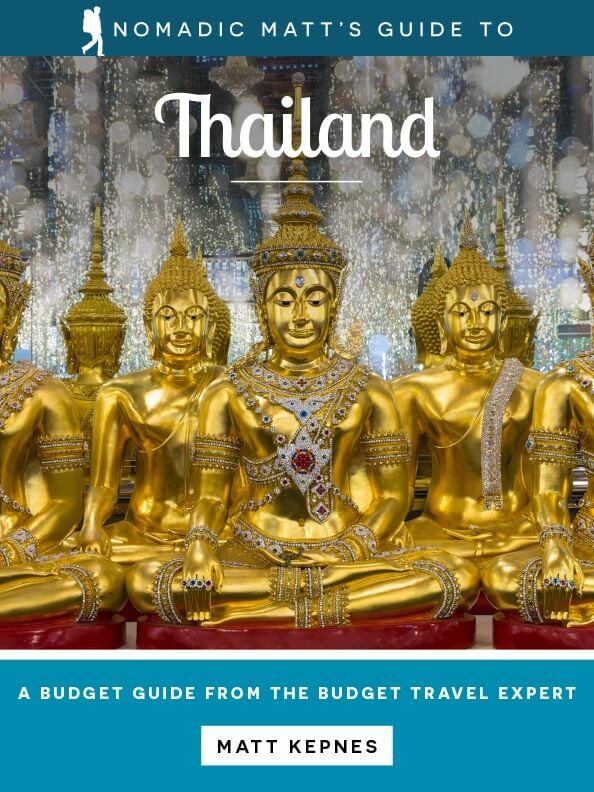 I started this website with a dream: to write guidebooks for companies like Lonely Planet. It never came true though. Why? Because an even better reality took its place. 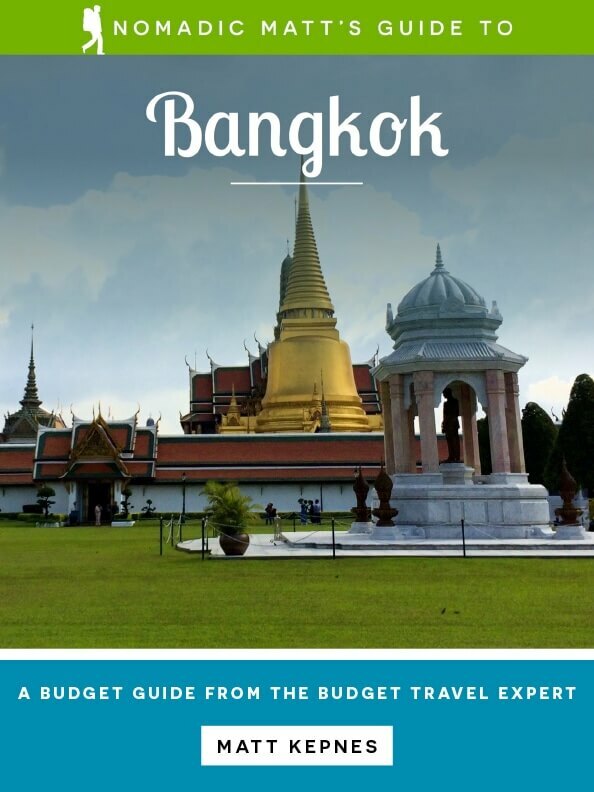 Now, I write my own guidebooks! 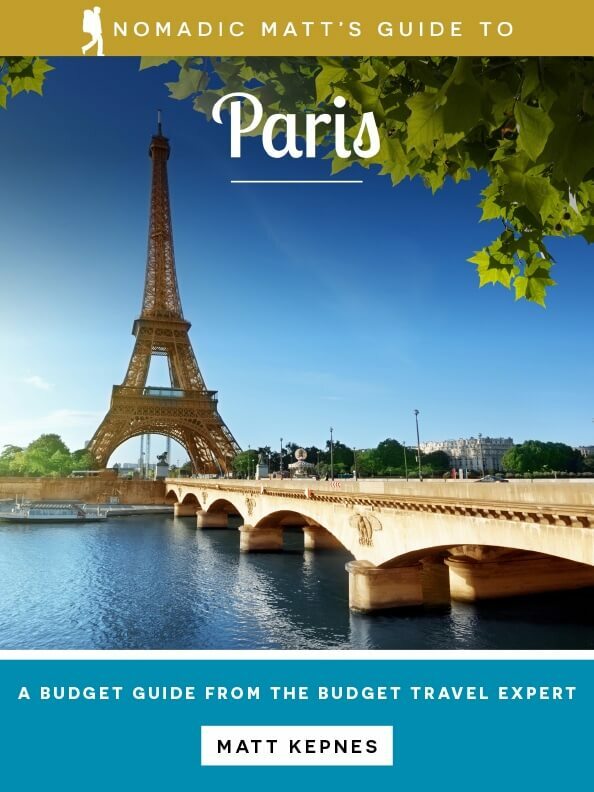 Slowly but surely we’ve been expanding the books we’ve offered and turned our little guide into solid books that help travelers plan their dream vacations, get off the beaten path, and do so on a budget. Today, I have some very special announcements regarding our books! First, we finally solved one issue that has vexed us forever: maps! Yes, all our guides now have maps! Lots and lots of maps! It’s harder than you think to find maps you can license but we finally did it earlier this year and now we have maps just like you see in all the other guidebooks you buy! It’s a big, big jump forward – and everyone here is super excited about it! Moreover, in the new edition, you’ll get more itineraries, walking routes, and budget tips, as well as NEW additions to our things to do, where to eat and where to stay sections as well as NEW family activities and a NEW language section (we spent a lot of time working with locals to get the language text right!). 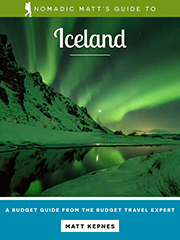 I wrote this book to give you an insider’s look at Iceland away from the crowds (and high prices) that swarm the southern region and to help you meet locals, eat delicious food, sit in free hot springs ten times better than the Blue Lagoon, find secret waterfalls and pools, and hike trails where you can be alone with the natural beauty of Iceland under the halo of the Northern Lights. Click here to learn more and download it today! Europe was the first stop on my original trip around the world. It was here I got to see history come alive by as I wandered through medieval cities, down cobblestone streets, and explored hillside towns. I’ve returned to Europe every year for the past twelve years. I’ve led tours around the continent, spent months getting off the beaten track, sleeping in hostels countless, trying various restaurants, marketing and getting to really know the continent. 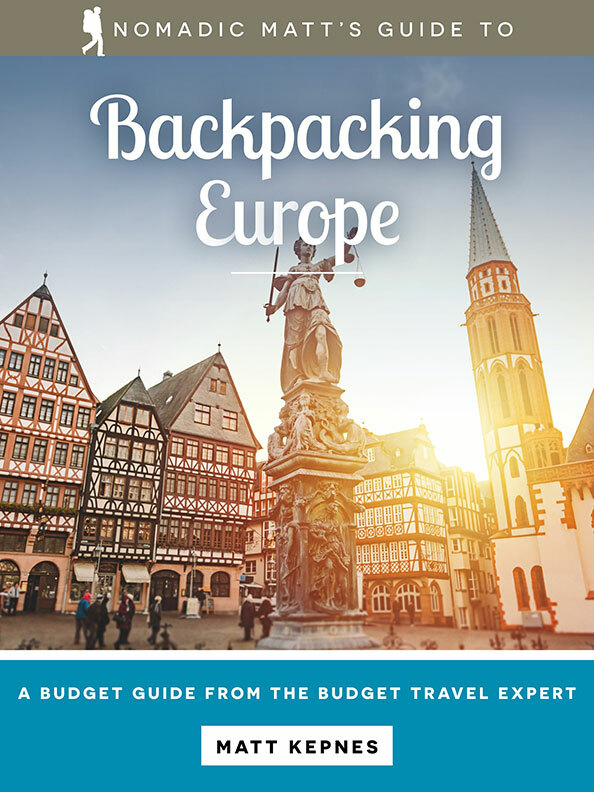 I wrote this guidebook to give you an overview of how to plan an extended trip around Europe. There are other books out there that cover the continent but they are bulky, overstuffed books that try to be everything to everyone and in the end tell you nothing. 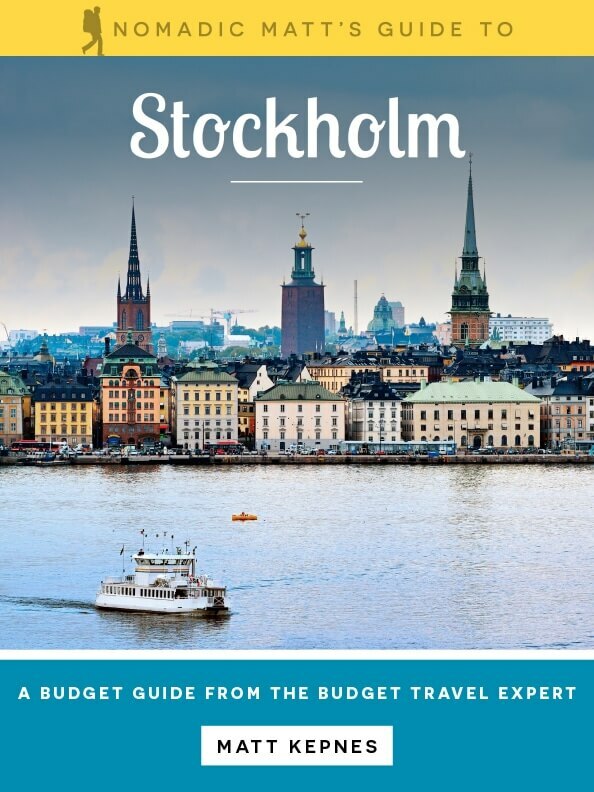 You’re not going to find the train times from Nice to Barcelona here or a map of Stockholm’s metro network here. 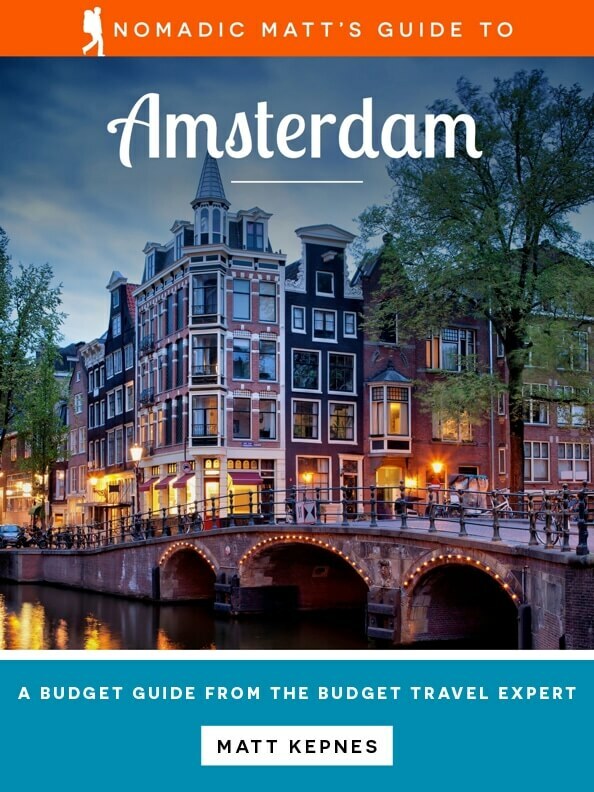 This book is a primer that distills the complexity of Europe into an easy to follow guide. 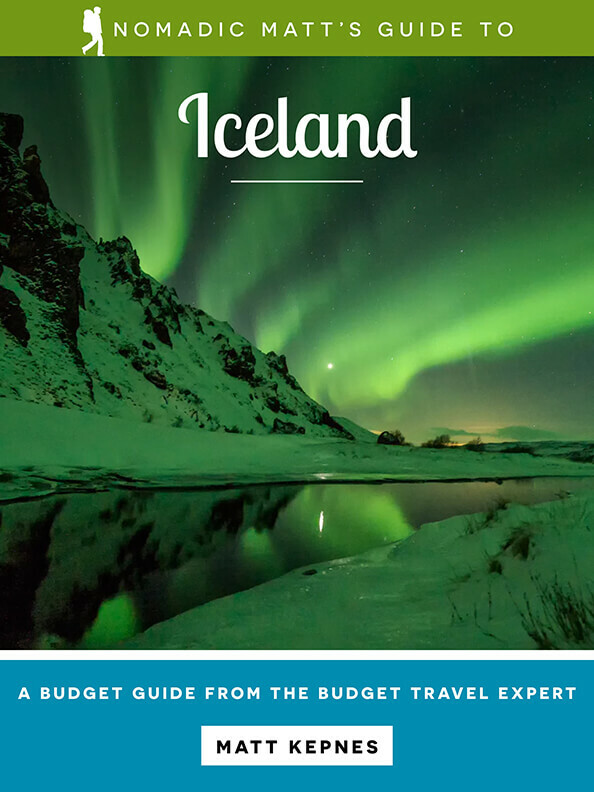 It will give you general tips on things to do and see, a list of my favorite accommodation, restaurants, and bars, general guidelines for traveling on a budget as money-saving tips, advice on getting around, visas (and how to extend your visas), suggested itineraries, costs, and tons of practicalities. 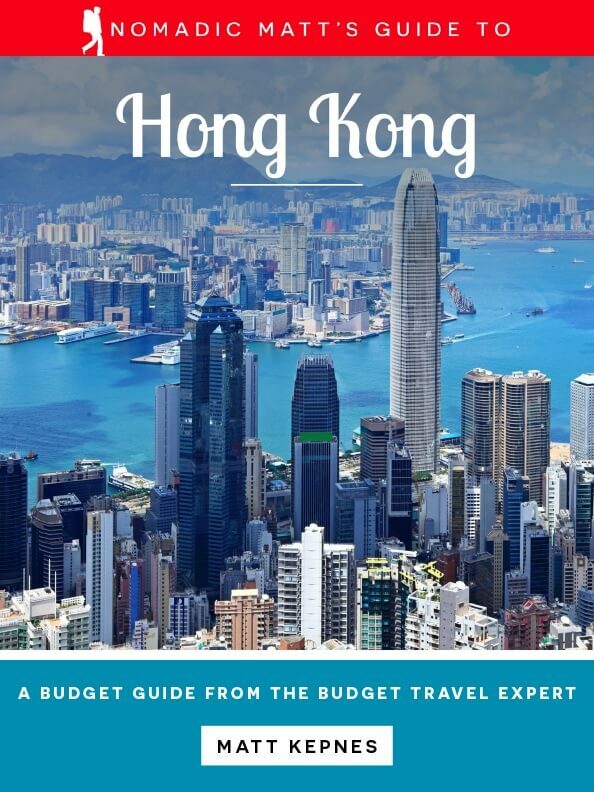 So pick up a copy, get my straight to the point, no BS guides that will give you the best sights, restaurants, hostels, and bars in each of these cities as well as all the practical information you need to travel on a budget! How to Teach English Overseas – This new edition of our flagship guide to teaching English overseas features expanded country guides, new tricks on finding work, and 24 new interviews with teachers sharing their experience overseas! 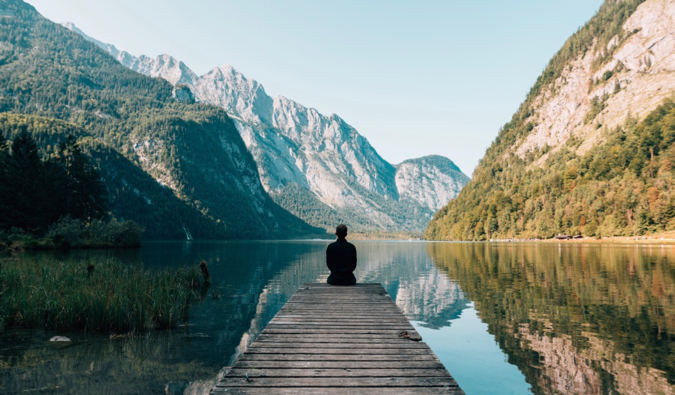 Conquering Mountains: A Guide to Solo Female Travel – We updated Kristin’s guide to solo female travel earlier this year with 50 pages of new content, including new interviews, tips, tricks, and advice! Next up, later this year: paperback editions! Yes, we’re very excited to start to have print editions of all our books! 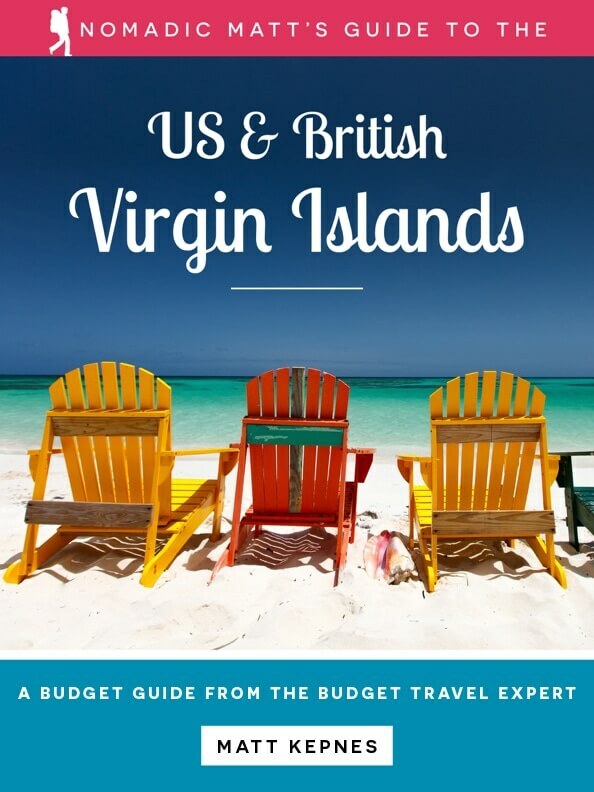 The post NEW GUIDEBOOKS, UPDATES, AND A BIG OLE SALE! appeared first on Nomadic Matt’s Travel Site.